Grime favorite Stormzy teamed with publishing leader Penguin Random House to create his own publishing house called #Merky Books. Revealed first on his Instagram, Stormzy also confirmed the first book to be published under #Merky Books will be called Rise Up: The #Merky Journey So Far, which is due out November 1. He's also revealed that he plans to open submissions as well as offer paid internships for students for his publishing channel, all with the shared goal to encourage the next generation of writers. "We will be using this as a platform for young writers to become published authors, I know too many talented writers that don’t always have an outlet or a means to get their work seen and hopefully #Merky Books can now be a reference point for them to say “I can be an author” and for that to be a realistic and achievable goal," he wrote in his post on Instagram. "Reading and writing as a kid was integral to where I am today and I from the bottom of my heart can not wait to hear your stories, your poems, your novels, your sci-fis and then getting them out into the big wide world." 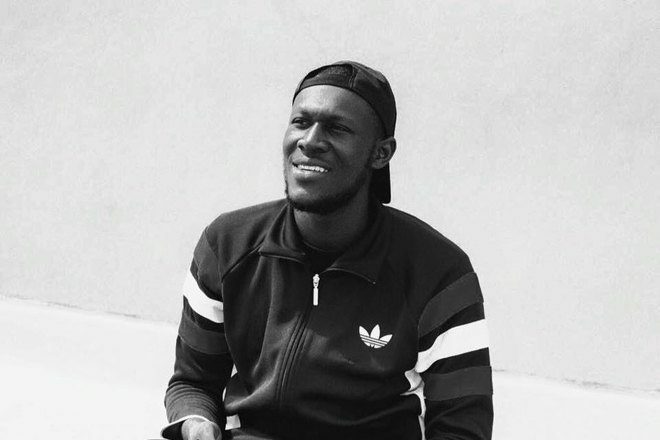 Stormzy has previously showcased his passion for and interest in giving back to the community, specifically in education and academia. Last year, he donated £9,000 to a student's fundraiser for her own tuition to attend Harvard University and has been invited to Oxford University as a guest speaker as well.